Jessica Ticus began her 35-year career in Chicago area non-profits teaching biology at the Shedd Aquarium. Since then she’s worked in both large and small institutions in the areas of health care, higher education, government and environmental science. 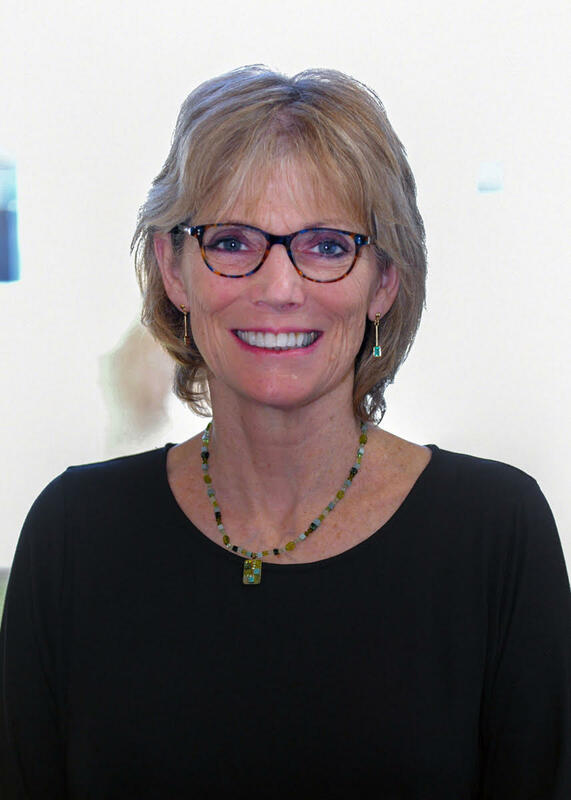 She has extensive experience in development and has contributed to some of most successful fundraising campaigns as the Director of Children’s Service at Lurie Children’s Hospital, Director of Major Gifts at the Chicago Botanic Garden and Executive Director of Annual Giving at Northwestern University. She has also helped smaller organizations, like the Evanston Public Library, jumpstart their fundraising efforts. Her expertise is individual giving. She helps clients use data to gain a clear understanding of donor behavior and their interests. She provides strategy for acquiring new donors, retaining loyal donors, and moving donors into more significant gifts. Her knowledge of direct mail, email and social media campaigns has helped non-profits build their donor pipeline. Her work as a major gifts officer provides her the insights and experience help identify donors, employ cultivation tactics, write proposals and confidentially solicit major gifts. She is adept at building partnerships with staff and volunteers to strengthen philanthropic relationships. She provides clients with experience coaching and cultivating boards and volunteers. Her work with alumni committees during Northwestern University’s $3.75 billion campaign increased alumni participation in giving and brought significant gifts from regional alumni councils, young alumni groups, parents and reunion committees. In her recent work at the Evanston Public Library, she coached a volunteer fundraising committee to increase end-of-year giving by over twenty-five percent. “I think it’s my particular talent to translate and apply principles from fundraising powerhouses to smaller organizations and achieve comparable growth. Fundraising for $100 or $10,000- the tactics are the same, it’s just the number of zeros changes,” Jessica says of her diverse experience. She has a bachelor of arts in Environmental Science from Antioch College and a Masters in Education Administration from Loyola University, Chicago. She and her husband raised a family in Evanston, where they are active in the community. Jessica is a board member of the Youth Job Center, Evanston and a long-time volunteer at Lurie Children’s Hospital.